I am breaking out and it's freaking me out to cure my blemishes I had been using Clean and Clear Acne Clearing Astringent you can read my review here http://glamgurru.blogspot.com/2012/09/review-c-deep-cleansing-astringent.html but this toner was being too harsh making my skin exfoliate so I thought to replace this toner with something new and more natural this time. 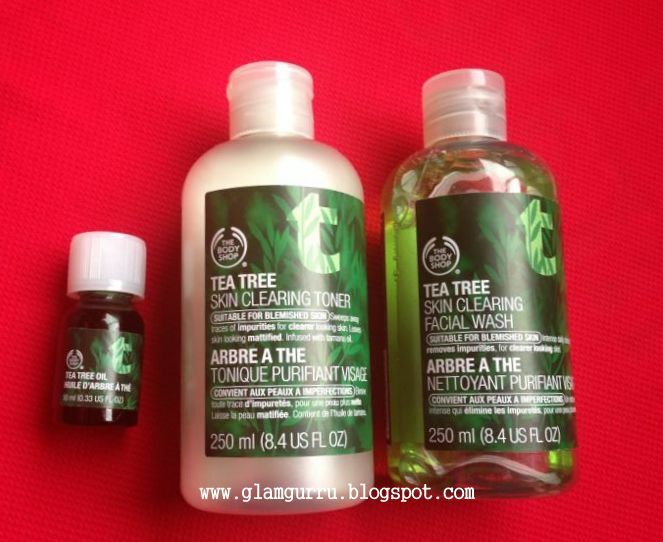 I had previously tried TBS Tea Tree Oil Foaming Face Wash which was doing good for my skin but I discontinued using it cause I had no acne issues. I don't know if you guys develop acne or blemishes in Summers especially when humidity is at its peak making skin produce more oil and then you are attacked by acne monsters. My acne is not worse but I have tiny pimples which are scattered around my face. I have changed my face routine with TBS face wash, toner and oil. My Daily TBS Routine: I wash my face twice with the face wash and then pat dry with a tissue later I apply toner and when toner seeps into in my skin I use oil on acne with the help of my pinkie finger. It's been 4 days since following this routine these products are not harsh on skin doesn't irritate and my acne is almost gone making my face feeling softer and refreshing. Benefits of using Tea Tree Oil: helps with healing acne and blemishes it is natural antibacterial and antiseptic. Tea Tree Skin Clearing Facial Wash: This face wash is perfect for acne prone skin and for those also who are not affected by acne on regular basis it clears out acne and blemishes doesn't over dry skin use it twice morning/night. This product works deep in pores cleans all the dirt and remove oil. 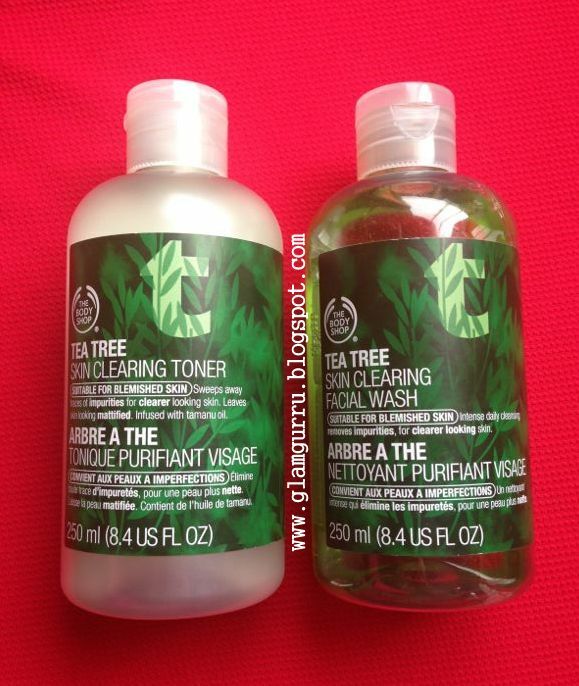 Tea Tree Skin Clearing Toner: It is gentle for my skin but I have read some mixed reviews which says this toner has been harsh but remember every skin is different so it basically depends on skin to skin and acne to acne.This toner is mild for my skin and its also fading acne scars which is a plus point. Shake bottle before applying it on skin because some white residue (perhaps ingredients) sticks in the bottom. 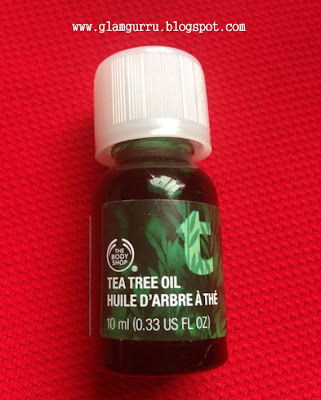 Tea Tree Oil: Can be used directly it doesn't dry out skin helps reduce acne, its transparent thick liquid which contains strong herb scent. I use it twice day and night because I am mostly home if you are staying home use it twice if you are off to somewhere during day time use it once in night. This product doesn't do magic right after first application you can achieve good results in 3/4 days depending on your acne condition. *May dry your skin if you have combo or dry skin. I have normal skin but these days my skin has been producing excess oil which I am controlling through these products. I hope my review was precise and helpful. Disclaimer: "All reviews are honest and my own this is not a paid review"
I swear by Tea Tree oil for acne and blemishes!! 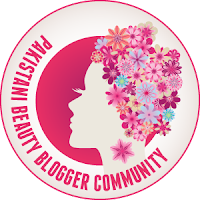 True I had red blemishes which were turning ugly since I started using these products the redness was gone I just have one red spot left which occurred recently but I am sure that will be gone soon.